40 km North of Kolari, lake Äkäslompolo 1km, swimming beach 1,5 km. Apartment in an apartment hotel (2+2), built 2010. 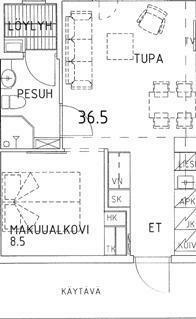 Livingroom/kitchen with a bed sofa, sleeping alcove with two beds. Electric sauna, shower/toilet. 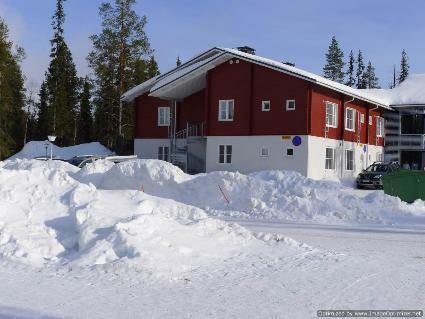 Yllästar 3 has a common laundry room and ski maintenance room. 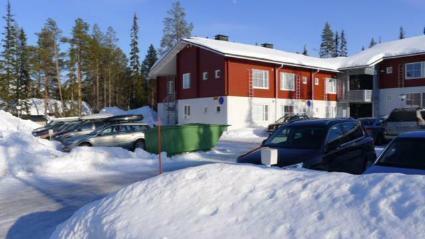 Partment in an apartment hotel located in the Äkäslompolo village Röhkömukka area (address: Niestatie). 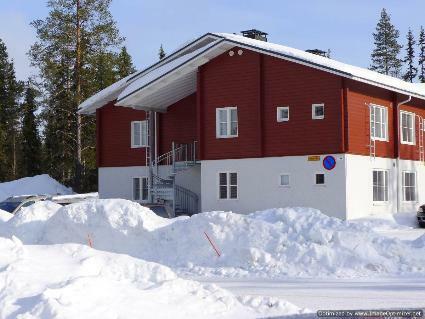 Apartment situated near the services of Äkäslompolo, easy place for carless. No pets allowed. Prices include final cleaning. Bed linen added to each reservation. 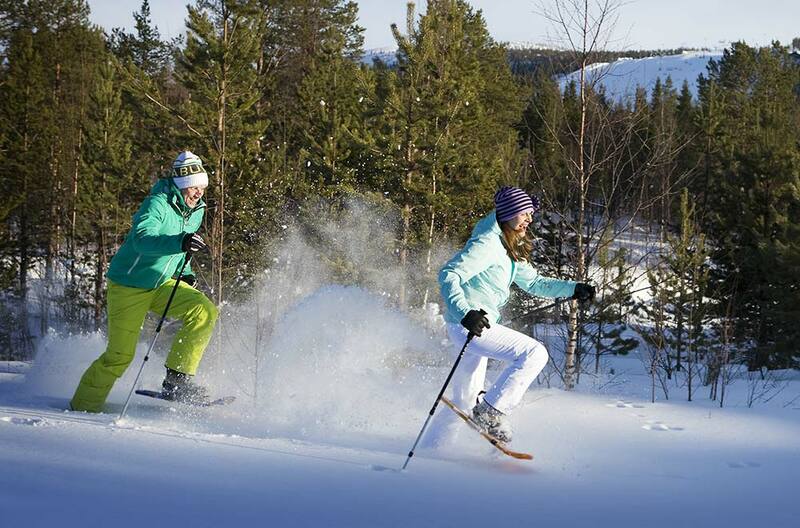 Reservations start at 16.00 and end at 12.00 (also in weekend bookings).